There are only a couple of arguments that the “pro-dev at all costs” folks kept throwing out. The least compelling one was the argument that it has been twenty years since a commercial building was built in downtown. Buildings are approved all the time. According to Peter Kelly, one million square feet of office space is approved for construction in downtown. 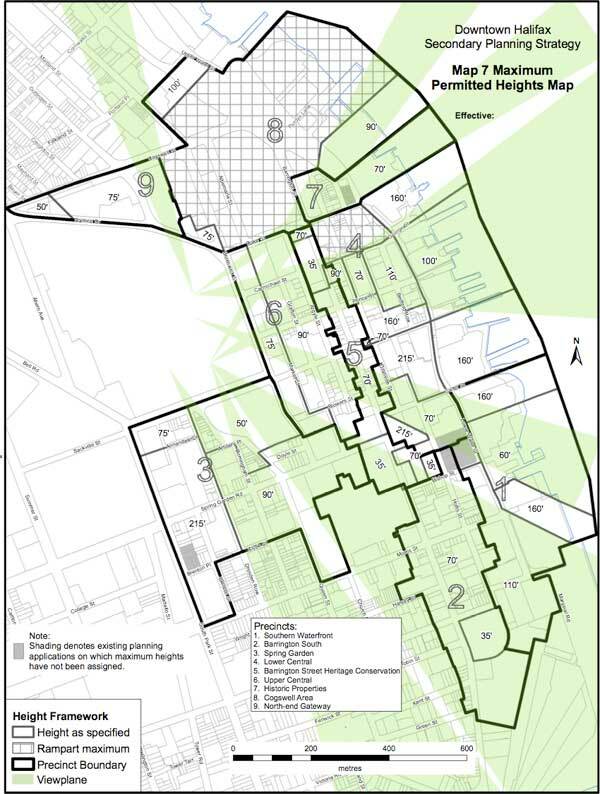 None of it is being built, not because the city “lacks moxie” or is “too negative”. It’s because the economics are not there. The thing that separates WTCC2 project from the other million square feet not being built is one thing, and one thing only: the government’s guaranteed $156 million payments to the developer. This is construction socialism, nothing more, nothing less. Available financing and tenants will result in construction. If either or both of those are absent, then government subsidy of construction will in all likelihood just increase the already-high vacancy rate downtown. I still don’t like paying to build a building, and then, instead of owning it, renting it in perpetuity. The HRM staff presentation seems to say we are not paying to build it, but rather paying Ramia for financing it for us with no down payment, but at the end, we still won’t own it. Either way, not a great use of public funding. Since the 1970s the view map has protected a number of views from the hill. Both sides miss-represent what is protected and what is not. Note that the towers for WTCC2 do not intrude into the protected views from any part of the hill. I’m not worried about the view, or the design. For five years I have supported and actively engaged in moving HRM By Design forward. 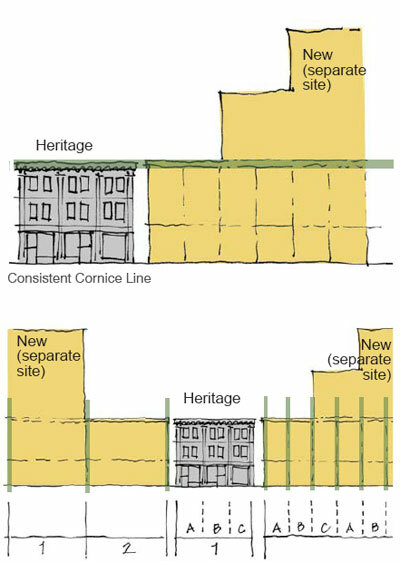 Hey, the Heritage folks don’t love it, and neither do the developers, so it must be a good compromise, right? 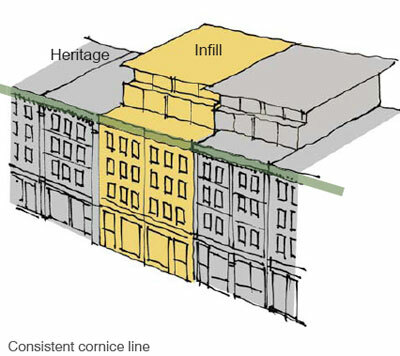 The quality and type of design, the street level interface, the setback a couple of stories above street level, the way the commercial and entrances are sited at grade, all of these HRMbD rules still apply to the Convention Centre. Even if the towers are allowed to be built, it is in the space between the viewplanes. Let’s wait to see an actual design before we pass judgment artistic judgment. Already the artist renderings are 100% better than the first ones. The positive side of all of this is that everyone with an opinion that has taken part in this debate is someone with a perhaps newly-elevated level of civic engagement—and overcoming apathy is worth a lot.